Welcome to my personal blog. 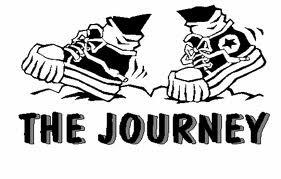 It is here as to where I will be posting every step that I will be taking towards this journey. From my first client and to many more clients in the future(I declare! ), the updates will all be posted here. Well, I’m Juryen… I never thought that I will be in this journey as to where I am now. It is just simply amazing! Praise God! I do not know but their is something within me that this is where I belong: Sales. If you want to know more as to what I am selling, kindly visit the other blog that I have firstly created. That one is solely for the units I am selling though. Here it is: EAGLE Equipment Company, Inc.